The teaching world has come a long way with technology since I was in elementary school… I remember asking to stay in for recess to get computer time just so I could play The Oregon Trail… those were the days. Today, many classrooms have a set of classroom computers and some very lucky teachers are 1:1 with technology. Last May, I won a grant through my school district to purchase 4 iPad Minis for my life skills classroom. So since September, we have been very fortunate enough to have 4 classroom computers and 5 classroom iPads to accommodate 7 students. 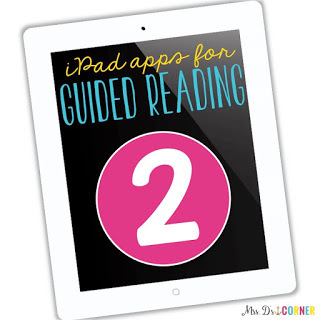 Before purchasing the iPads with the grant, I searched and trialed and bought some apps on my personal iPad to make sure I was going to get the most out of my classroom iPads. Here’s a list I created and shared. Those apps continue to be beneficial to my classroom, but are not necessarily beneficial when it comes to Guided Reading. 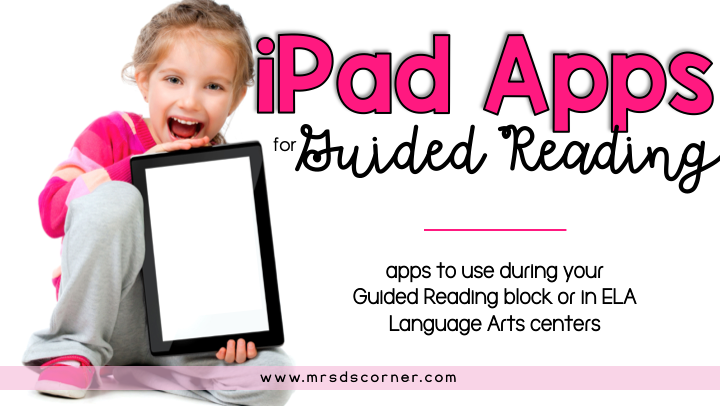 Since many of my students require moderate to intensive 1:1 attention, utilizing the iPads is frequently a life saver. Here is a list of 5 apps I use with my students during Guided Reading rotations. 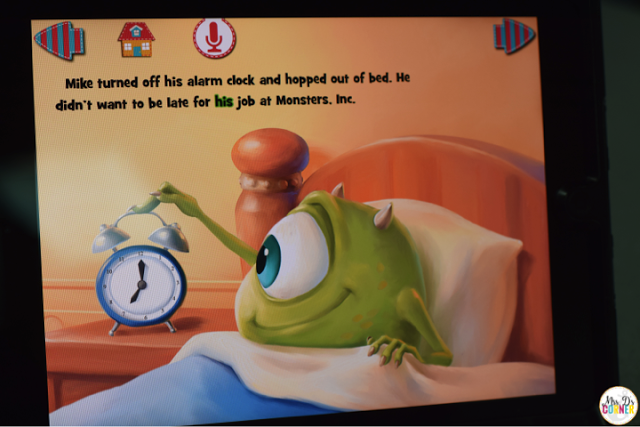 This set of books within the app are fantastic. 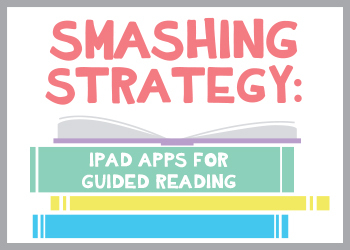 There are a total of 20 books within the app that you can purchase as in-app purchases or you can purchase them all at once (which makes it great for school POs). 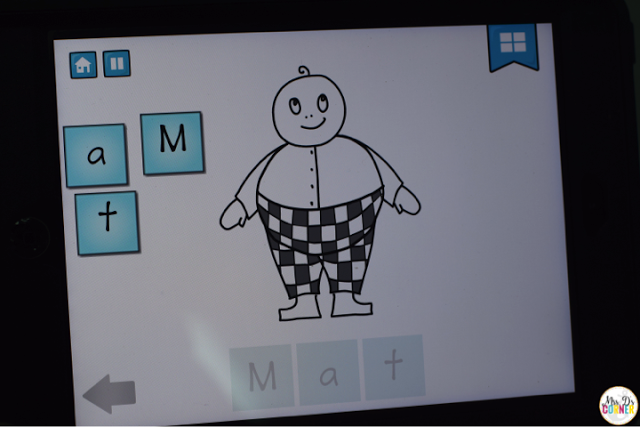 The program emphasizes on word families, which are all color coded in the app. 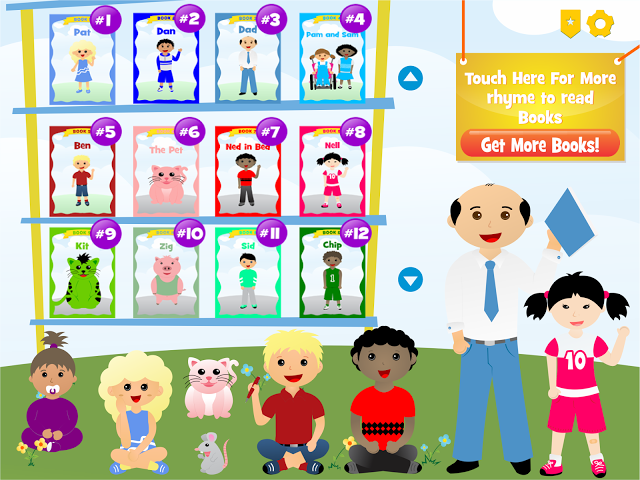 Plus the books build on one another as your child moves through them and masters specific word families. I do wish the reader font was a little larger, or there was an option to make the font larger for my students with visual impairments. I love this app simply because my kids love it… and it reads to my kids while highlighting the word as it’s read, modeling how to read. Students know the characters and the stories, so they are always of high interest to my students. I’m pretty sure you only get one free story with the free download, and after that each book is a few dollars. I’ve only purchased 4 books for my students (all of which were purchased as an incentive to complete work), so it’s worked both ways for me. Once a student selects a story, the child can choose to have the app read the story to him or her… or “read it myself”. When the story is read to the child, the word is highlighted as it’s read. I love this part because it helps to model reading for my students. If you haven’t heard of Bob’s Books you may be living under a rock. 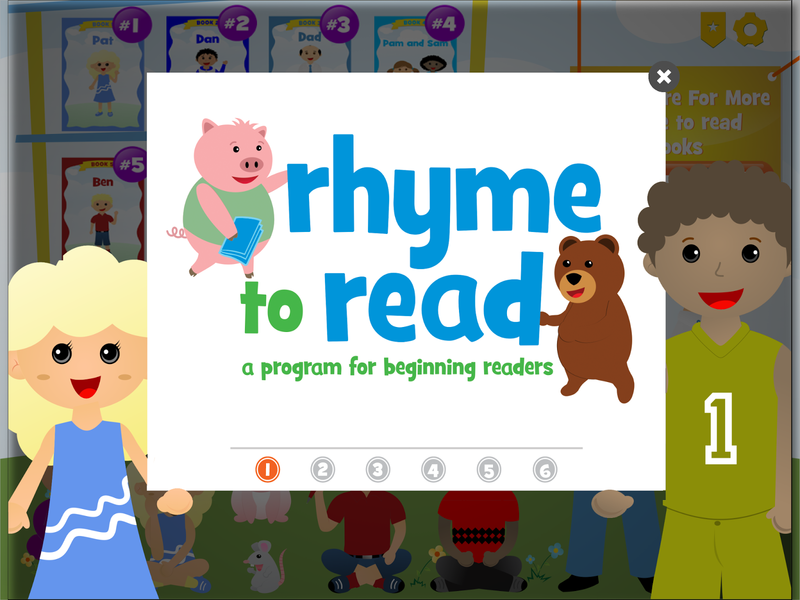 Did you know the program has apps now too?! I love these apps… so much that I own all three apps created by Bob. 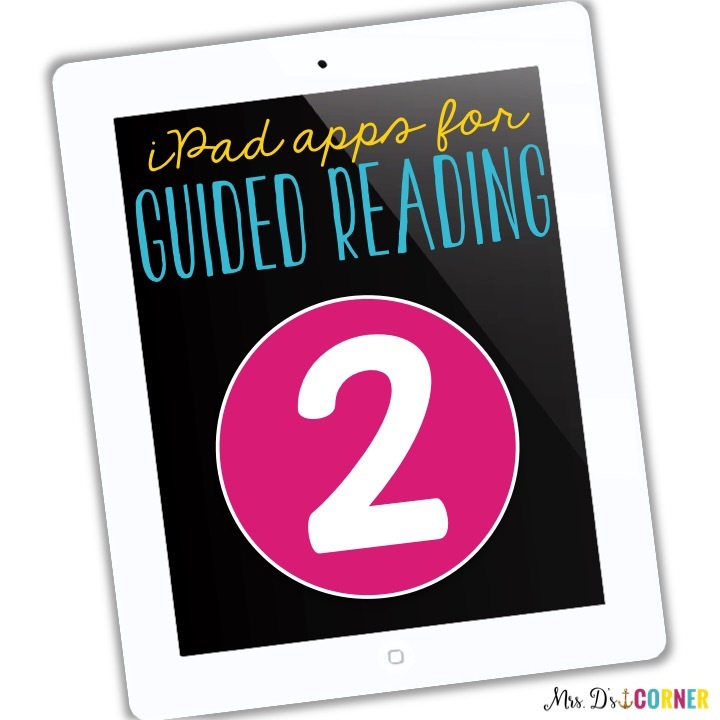 I typically have students work in one of these apps two times per week and I will rotate through the apps so they don’t get bored. App 1 is for great for early-stage readers. 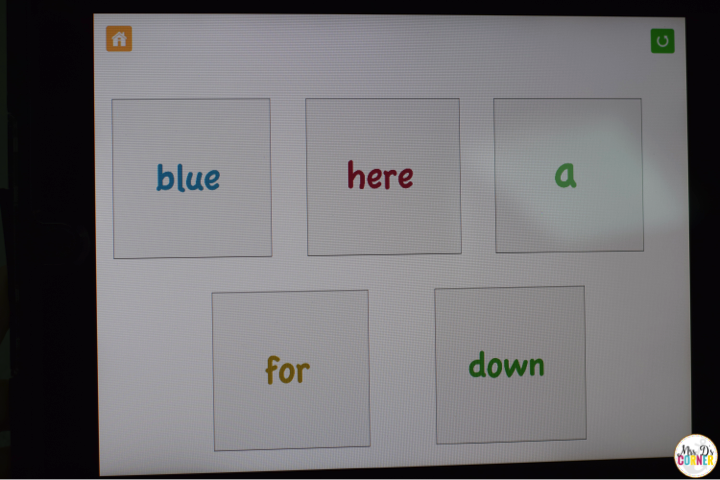 App 2 works on words and letter sounds. 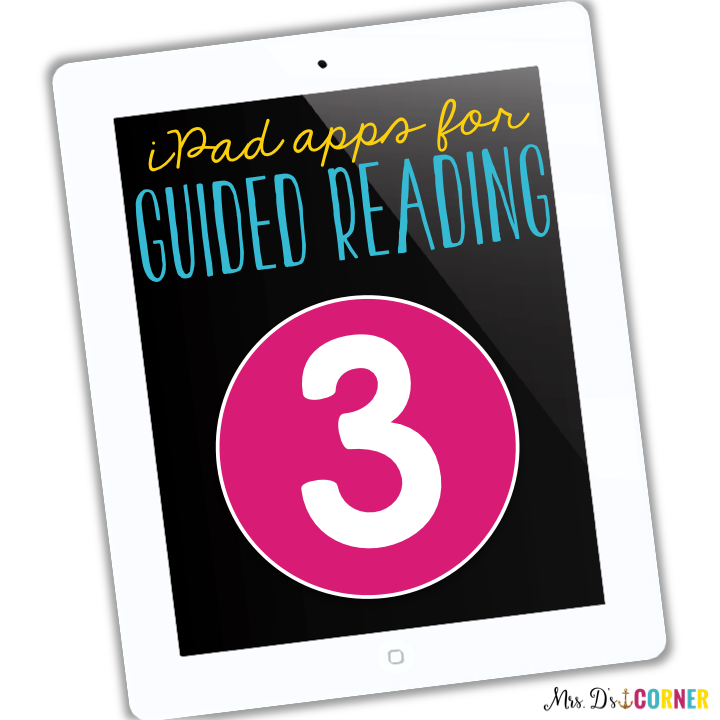 App 3 includes games and works with 30 of the most common Kinder-level sight words, having students read and spell them as they work through the app. This is the first story inside of App #1. I like that the story stays black and white until the child works through the page. 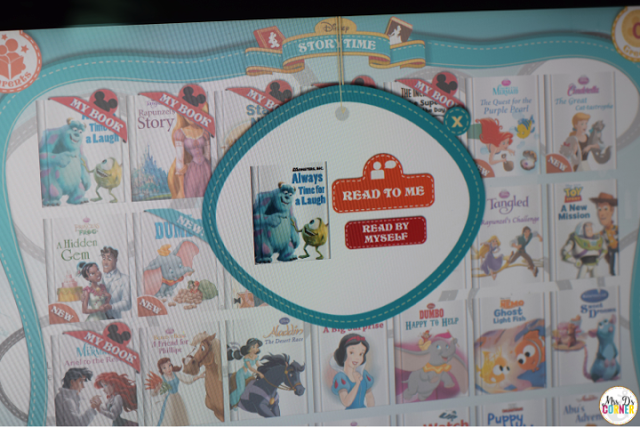 They click on the words to have it read to them, and to read the sentence. Some words come with a fun game to play while they read, which helps reinforce spelling and letter sounds (since the app sounds out each letter as they put the word together). Once they finish reading the page, the page comes to life! 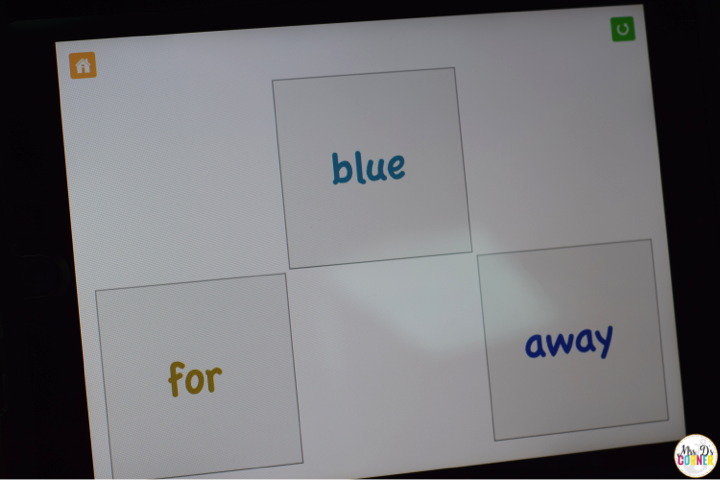 The image moves and shows a pictoral representation of the sentence they just read. This is a great app to practice sight word recognition. The app presents 3+ sight words, telling you to find a certain word. The student chooses the correct answer and the app congratulates the student. If the student chooses incorrectly, it makes a noise (no words) to let the student know that choice is incorrect and to try again. As the child gets more and more sight words correct, more answer choices become available for the student to decipher between. 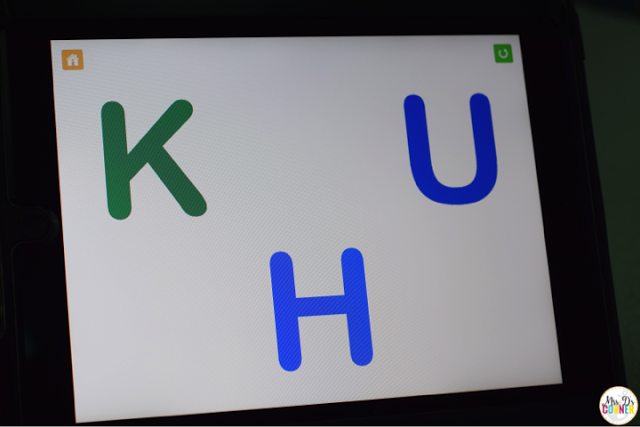 If your students aren’t quite ready for sight words, you’ll want to try this app for alphabet recognition. 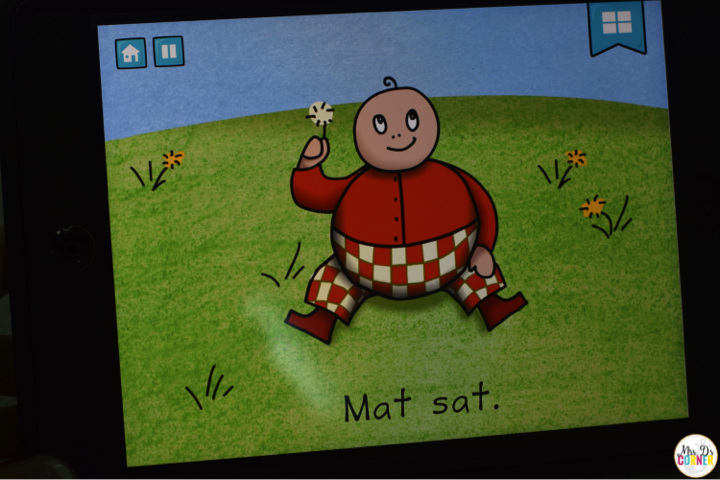 It’s made by the same app designers as the sight word app, so it works the same. 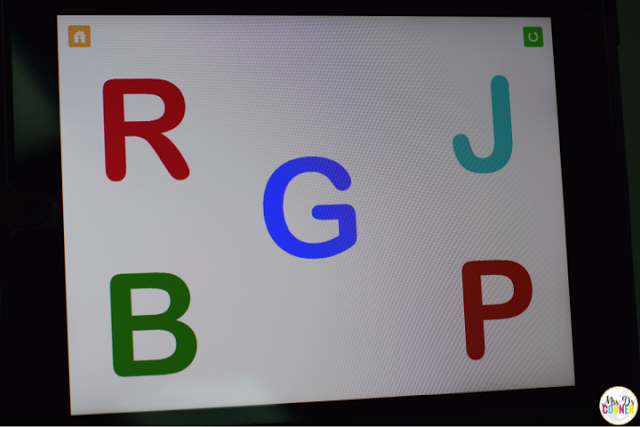 Students are present with 3 alphabet letters to start, and as they progressively get more correct, they get more answer choices to choose between. Did you miss Part 1 and Part 2 of Smashing Strategies for Guided Reading? Start here. 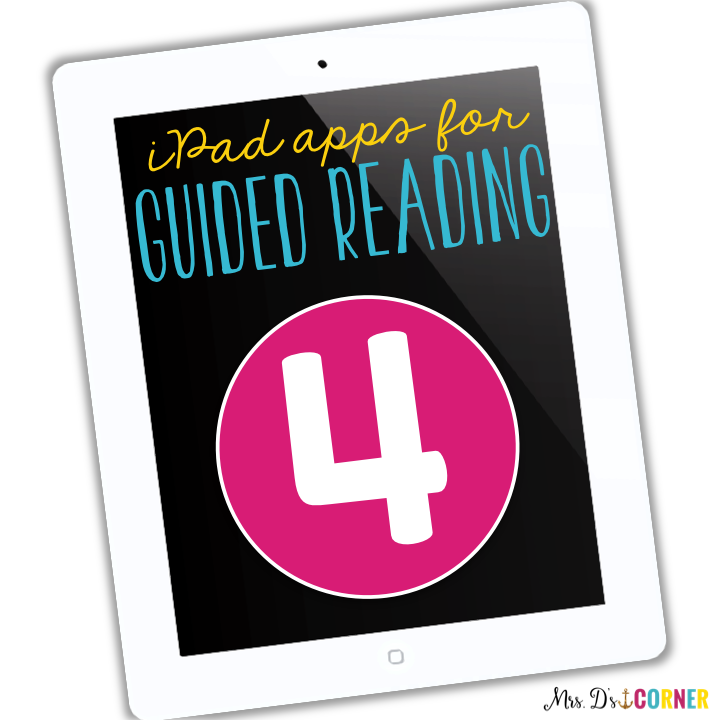 What are your favorite apps to use in your classroom for reading / language arts? Tell us in the comments below! 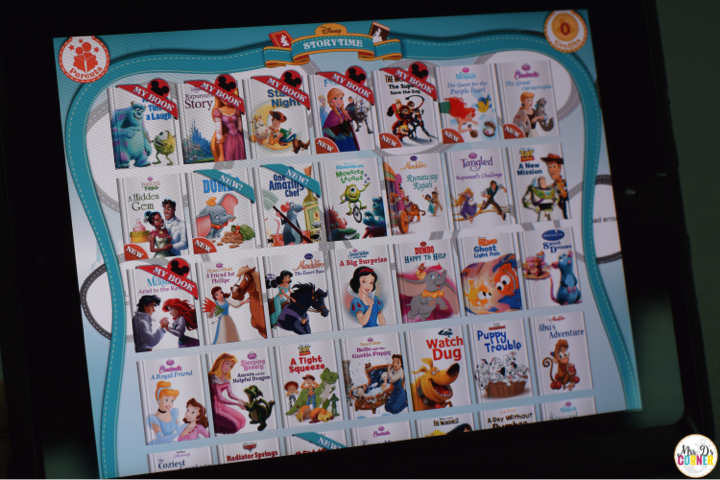 App choices were chosen by me and included based on my opinion. Awesome resources!!! Thanks for sharing!